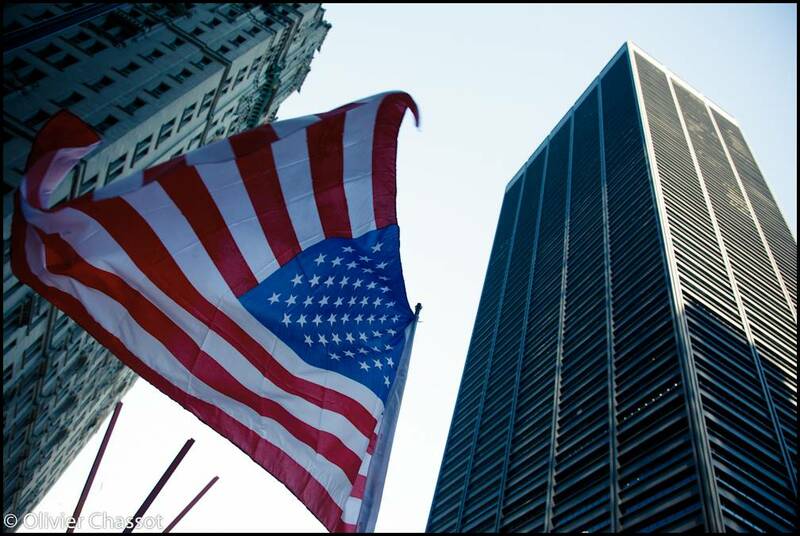 I was in New York around 9/11 and went to the commemoration of the terrorist attacks in ground zero, Lower Manhattan. I was hoping to capture some emotions and to take a few shots of people protesting against Park 51 project (Ground Zero Mosque). I finally spent 7 hours taking pictures in the middle of different protesters, evangelist groups, mourning families and religious extremists. Not an easy assignment but definitely a lot of fun.